I’m doing a Winter TBR. 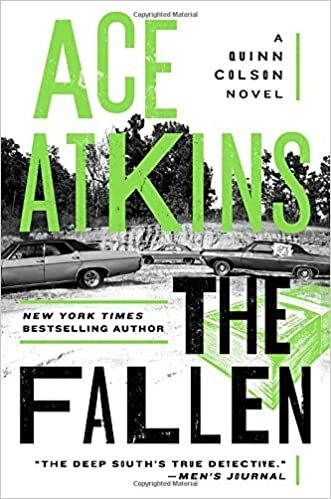 I’m reading 11 books in 11 weeks 🤞I’ve decided to tackle my Advanced Reader Copies over the next 11 weeks. And I’m putting the first book I read of 2018 in your hands. 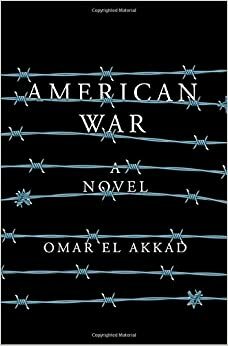 American War is Akkad’s debut novel: a second American Civil War, a devastating plague, and one family caught deep in the middle a story that asks what might happen if America were to turn its most devastating policies and deadly weapons upon itself. 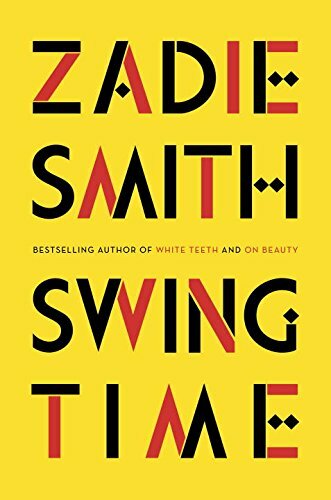 Zadie Smith’s Swing Time has been on my TBR a few times since I got it. It’s a story about friendship and music and stubborn roots, about how we are shaped by these things and how we can survive them. Moving from northwest London to West Africa, it is an exuberant dance to the music of time. I voted for the Smith as it’s also on my TBR and though I’ve heard good things about American War, I’m scared of how intense it will be. But maybe you want intense! 🙂. Anyway, good luck tackling your ARC TBR! I definitely had to go for the Canadian author – and one that’s on my own wishlist. 🙂 Though I have read one of Zadie Smith’s books and need to read more! Happy reading in 2018!